Our skin naturally becomes more dull and flawed over time due to sun exposure and the aging process. But you don’t have to let unsightly wrinkles, spots, or unwanted hair stand in the way of your skin’s natural radiance. 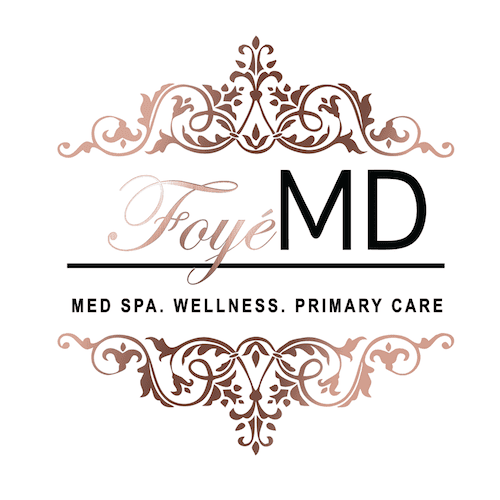 At Foyé MD and Spa in Houston, Dr. Foye Ikyaator and her team of talented providers use intense pulsed light (IPL) treatments like ThreeForMe™ and photofacials to eliminate imperfections and make your skin glow again. Call or book an appointment online to learn more. IPL has a number of advantages over similar cosmetic treatments. 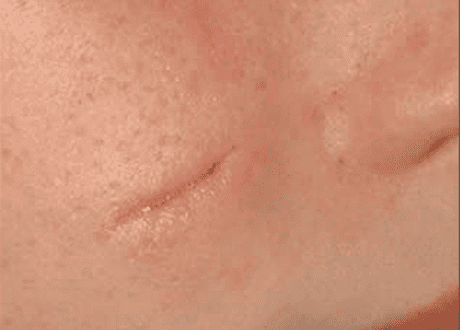 The sessions themselves and the recovery time are quicker, and because the treatment doesn’t damage the top layer of your skin, you’ll be left with fewer side effects. IPL is similar to laser treatments, but instead of focusing a single wavelength of light at your skin, IPL uses a variety of wavelengths, like a photo flash. This allows the light to work solely on your second layer of skin (dermis), effectively bypassing your top layer of skin (epidermis) without damaging it. 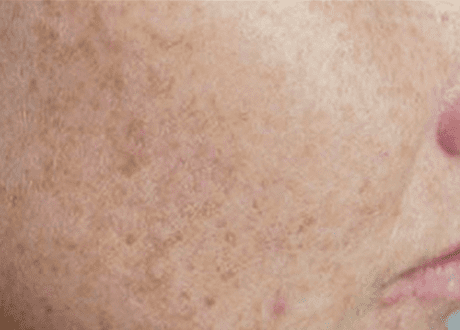 Once it’s reached your dermis, the light energy of IPL is converted to heat energy and destroys your pigment-producing cells, dispersing the pigment and clearing up the imperfection. For unwanted hair, IPL targets and destroys hair follicles, preventing hair from growing again. What happens during my IPL treatment? Dr. Foye Ikyaator cleanses the skin to be treated and applies a cool gel that enhances the effects of the light waves. She then moves the IPL device over your skin in a gridlike pattern and flashes the light at intervals of about one centimeter. Depending on the size and location of the treatment area, the process takes anywhere from 20 to 45 minutes. The light pulses are slightly uncomfortable, but the discomfort is very mild. Most patients report that it feels like being snapped with a rubber band. For the best results, you’ll need to have the process done a few times. Skin treatments require three to six appointments, and hair removal takes six to 12 procedures, with treatment sessions spread out about a month apart. What is the recovery for IPL? You’ll be able to return to regular activities immediately following your IPL treatment! You might notice some mild swelling or redness, like a sunburn, but that fades within a few days. 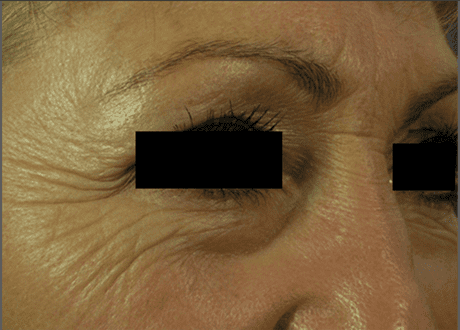 You’ll be able to see improvements in facial veins immediately after treatment. 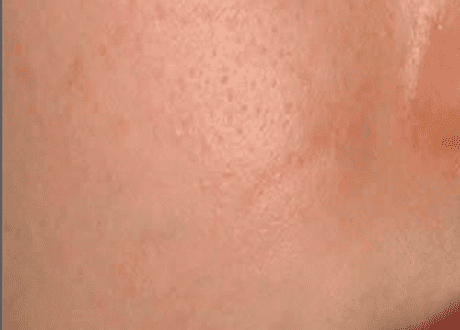 Any brown spots that you have treated will actually darken over the next one to three weeks, and eventually flake off, revealing fresh and glowing skin underneath. 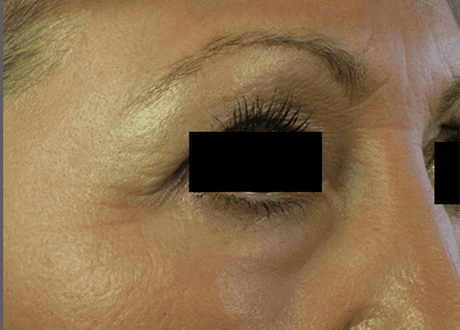 Treatments for fine lines, wrinkles, and scars will show progressive results over the course of six months after treatment. 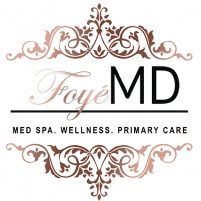 Don’t wait: Call or book an appointment online at Foyé MD and Spa and restore the radiance to your skin!